The Association of Minnesota Public Educational Radio Stations (AMPERS) advises the state government on grants to the community radio stations that make up its membership. Of the 18 AMPERS stations in Minnesota, four are affiliated with Native American communities, six are licensed to colleges and all but one receives programming grants from the Minnesota Arts and Cultural Heritage Fund. 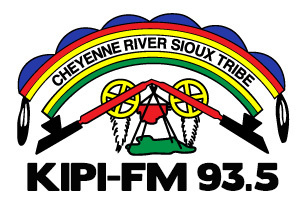 Current reports that perhaps no station has done as much with the funding distributed through AMPERS as KFAI, one of four AMPERS members in the Twin Cities area. The scrappy FM outlet’s mission is serving “people ignored or misrepresented by mainstream media … while fostering the values of democracy and social justice.” Last year KFAI feature stories won a half-dozen awards from the Minnesota Society of Professional Journalists. “For a tiny community radio station competing against Minnesota Public Radio and other folks, we felt really good about winning six times,” said Todd Melby, managing editor. Radio WTIP in the resort town of Grand Marais serves Cook County, the largest county in Minnesota with the smallest population. The AMPERS member station sits on the northern shore of Lake Superior, about 40 miles southwest of the Canadian border. 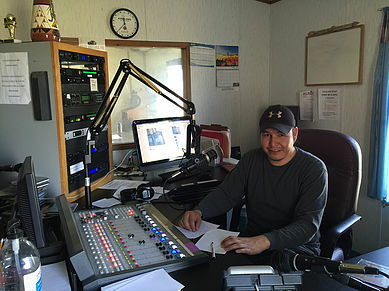 In recent years it has become the primary media outlet for what is known as the Arrowhead Region of Minnesota, according to Matthew Brown, station manager. This has meant covering the county commission, the city council and local township boards as well as reporting on local weather in great detail, power outages and road closings. “We really try to be as local as we can be,” said Brown. 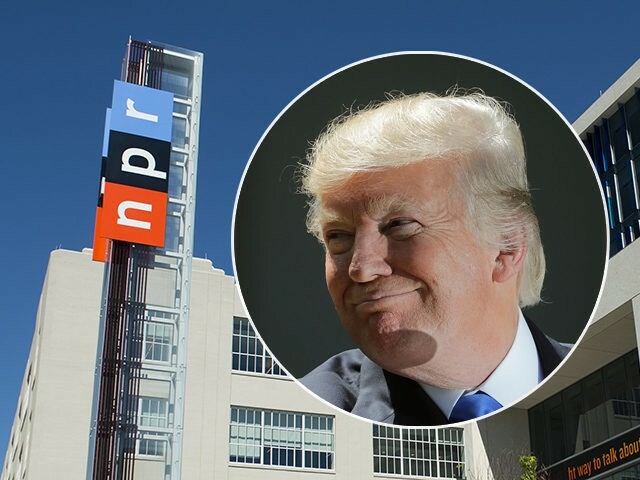 President Donald Trump’s proposed budget for 2020 aims to cut all funding for the TV Public Broadcasting Service and the National Public Radio network, along with the National Endowment for the Arts. The budget would also eiminate any federal funding to local community radios across the USA. Patricia Harrison, President of the Corporation for Public Broadcasting, which disperses the federal funds to hundredes of TV and radio stations, stated: "The elimination of federal funding to CPB would initially devastate and ultimately destroy public media's role in early childhood education, public safety, connecting citizens to our history, and promoting civil discussions - all for Americans in both rural and urban communities,"
The money is distributed through grants and every organization from the smallest, rural public radio station to the largest public television station can apply for grants to the CPB. According to the CPB, by law, 95% of the federal appropriation of the CPB is provided as grants to local television and radio stations. Radio Maryja: Source of Nationalism and Hate Speech? Transitions Online reports that the Polish political party "True Europe Movement’" (RPE), says it aims to “rebuild Christian thought” in Europe. 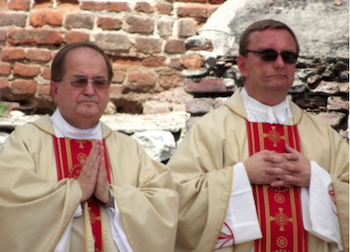 Journalists have dubbed it “Tadeusz Rydzyk’s party” – though the priest - owner and chief of Radio Maryja - denies any association with it. His Polish media empire includes Radio Maryja, the TV Trwam station and the Nasz Dziennik daily newspaper. 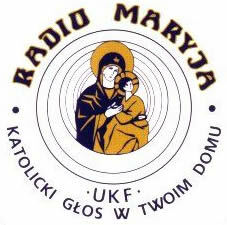 In addition, Radio Maryja has broadcast affiliates across Europe. These platforms, popular among conservative voters, regularly promote right-wing politicians and have been accused of amplifying homophobic and sexist perspectives. 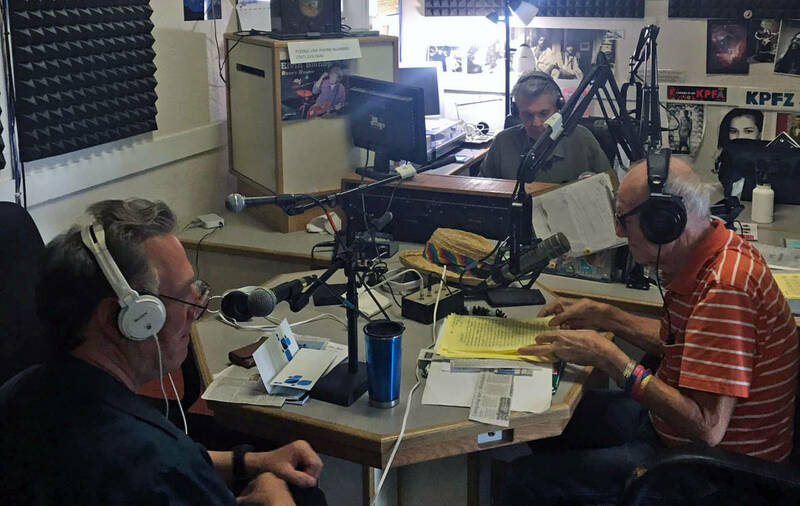 There’s only one community radio station in Lake County, California: KPFZ. The station is run almost entirely by volunteers, and in recent years, the station has taken on a whole new role in the community: reporting on fires. Whenever there’s a fire, KPFZ goes to a live call-in format. Hosts of the station’s various programs come in to take turns on the air. In addition to trying to answer callers’ questions and broadcasting observations of what people are seeing, the hosts also relay information from officials, like local county supervisors and Cal Fire. Ownership Consolidation: The Systematic Destruction of Local Radio? The USA radio business has seen unprecedented consolidation of ownership, with several large corporations owning thousands of local radio stations. Now there's discussions about further opening ownership limits, but even commercial operators question this direction. Mike Buxser, a former market manager was quoted in Radio Today: “Since consolidation, companies accumulated as many stations as they could in markets far and wide. Then began the cutbacks in personnel, radio-stations-in-a-box operating with little or no local programming/content". Update on Pacifica: The World's Most Dysfunctional Radio? Things are not looking good for the future of Pacifica Radio. Spark News reports that the recent Pacifica Foundation board meeting saw the same old acrimonious debate on disconnected politics, the expected departure of the interim director, and the immediate resignation of the board secretary - and the board still has no apparent plan to repay a $3 million loan taken to stave off bankruptcy. Conceived to be "democratic", the Pacifica structure and its board members are both dysfunctional and toxic. A generation ago, Pacifica was a shining light in the civil media sphere, but those halcyon days are long gone. Interim director Tom Livingston recently brought some fiscal and managerial sanity to the organization, but with his imminent departure the future looks bleak. More than 200 participants from 20 countries are registered for the conference of community radios in the Asia/Pacific region..
Do you value journalism? In countries around the world, public broadcasting fills the need for journalism when commercial media fail to do so. 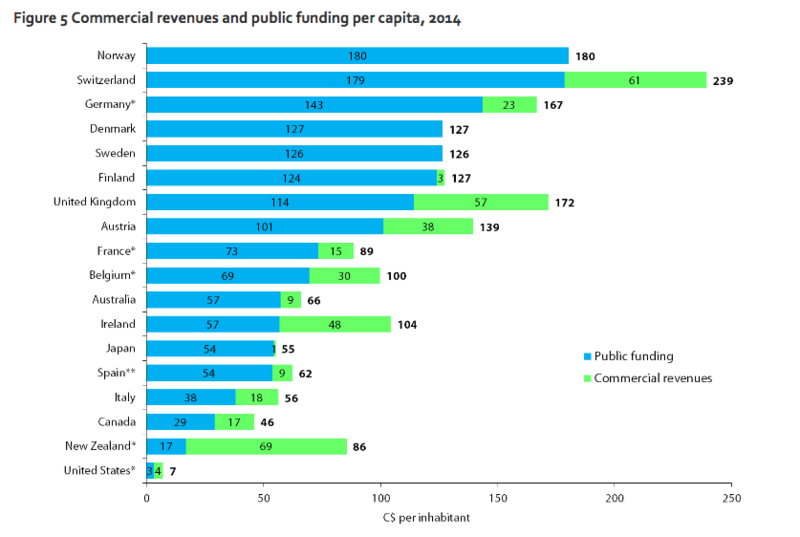 From Europe to Australia, the average country spent $86 per capita on public broadcasting in 2014. However, in the US, it was just $3. In many states, it’s even lower. In 2017, US president Donald Trump attempted to zero out the line item for public broadcasting, threatening to leave the Corporation for Public Broadcasting with little to distribute to hundreds of local television and radio stations, and prompting CEO Patricia Harrison to warn it would mean “the collapse of the public media system.” But Congress, which controls the budget, kept the funding level at about $445 million. Trump’s 2019 budget proposal again proposed to eliminate nearly all of the funding for public broadcasting. 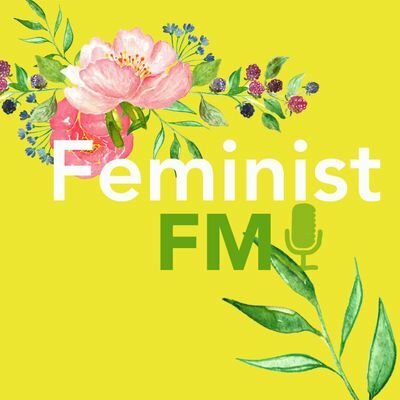 Operating out of a small room in an unknown country, a new internet radio station Nsawya FM (Feminism FM) broadcasts a programme aimed at campaigning for greater women's rights in Saudi Arabia, according to a report from the BBC. Nsawya FM has two presenters and nine women producing content. All but two of the women are Saudi nationals, and some of the women live in Saudi Arabia. The women say communication between them is difficult because they live in different time zones and some have other demands on their time, including studies or work. "We started this project to archive this phase for history, so that people would know we were real, we did exist," explained Ashtar, a Nsawa presenter who did not want so share any details about her own identity despite living outside the kingdom because she feared reprisals. At least 17 human rights defenders and women's rights activists critical of the Saudi government have been arrested or detained since mid-May, according to the UN. Several of them have been accused of serious crimes, including "suspicious contact with foreign parties", and could face up to 20 years in prison if convicted. At Paul McNally’s first community radio station in South Africa — in Orange Farm, about 40 kilometers from Johannesburg — 350,000 people tuned in each week for bulletins about protests, service delivery issues, and the general happenings of their neighborhood. The hunger for information was so strong that, after the station aired its first legal advice show, people lined up around a schoolyard to ask their own questions. 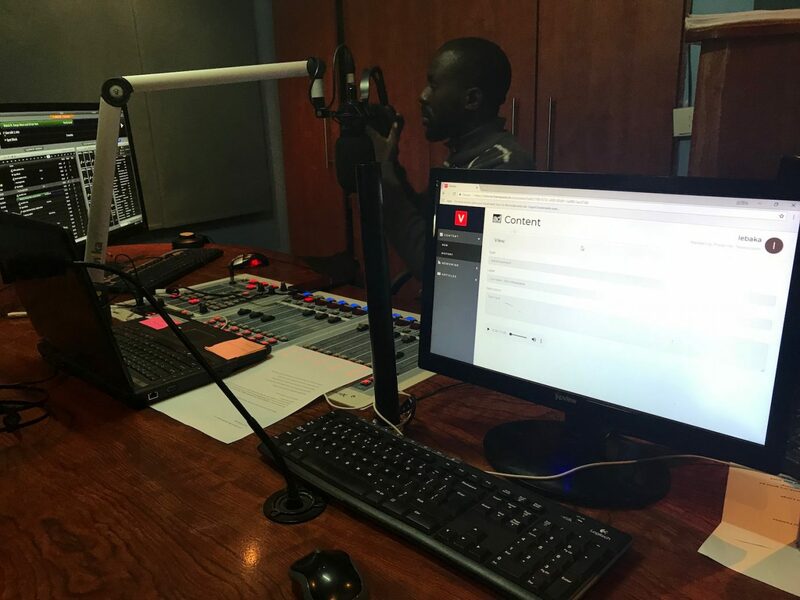 This and other examples of effective local community radio in South Africa are detailed in a new report from Nieman Lab at Harvard University. Community Media as the Ideal Solution for Local Journalism? "Even as polarization, corporate consolidation, and eroding trust between communities and the media threaten to damage democracy, there are inspiring innovators hard at work repairing it. These innovators are known as social entrepreneurs, and they marshal the resources of local communities to solve local problems." 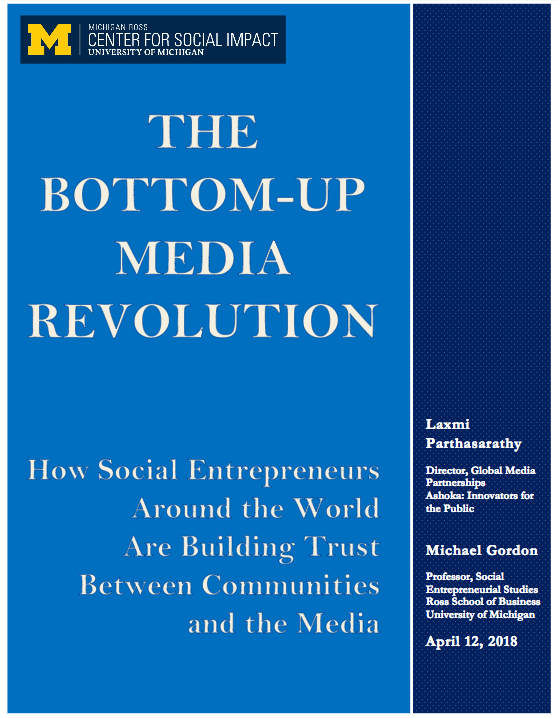 So says a new report “The Bottom-Up Media Revolution." 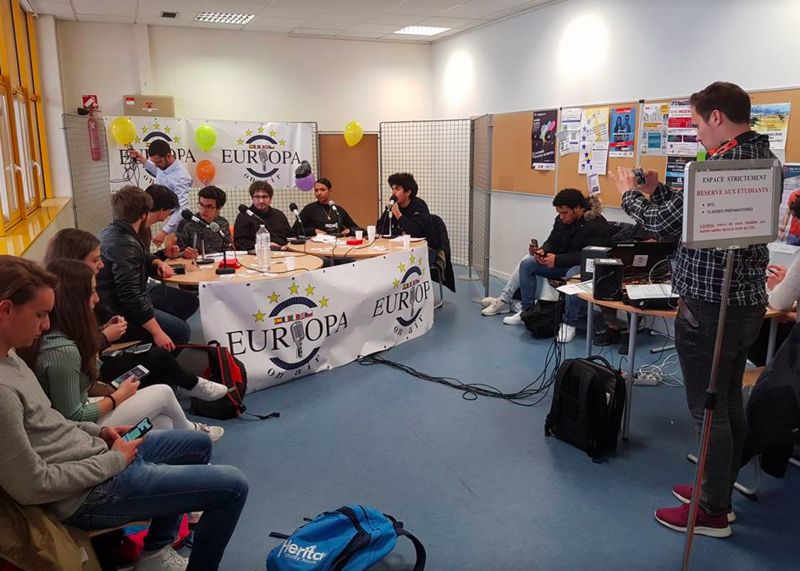 A RadioExpert team of Czech students travelled to Bordeaux, France recently to join other students from partner schools for a week of activities in the Europa Schools On-Air project. Groups from Madrid, Bordeaux, London, Salerno, and Brno visited local media institutions, the wine center, and even ate freshly prepared oysters at the seaside! The main activity of the meeting was a live broadcast by teams of radio producers/presenters comprised of participants from each partner school. Students and teachers alike reported very positive results from the meeting, and we look forward to the next project mobility in October 2018 hosted by l’Université Complutense à Madrid. Community radio in the United States has been on an upward trajectory for years. Despite the malaise of commercial radio, new community stations are being licensed and debuting on Low Power FM every month. The National Federation of Community Broadcasters also offers an interactive map tool to locate their active members. 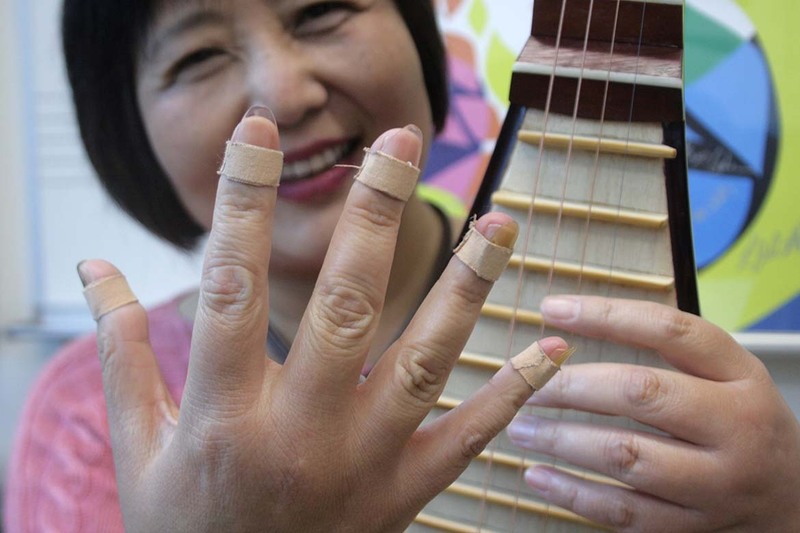 Local communities across the US are discovering the many benefits of community radio. "The aim of education must be the training of independently acting and thinking individuals who can see in the service to the community their highest life achievement."